Blogging is a really good way of helping improve the ranking of your website on search engines like Google, but it’s also a really good way on engaging with your readers and building up a relationship so they become potential and real clients of your business. However, to blog for the reader and your audience you need to understand the reader and your audience. Get ideas of blog posts and what to write about from your audience, if they comment on a blog post asking for more details on a certain part of your blog posts, or for details on a similar topic use this as a title for a future blog post. Send a link to that person too as this will make them feel special and cared for – encouraging the forming of a relationship and a potential new client. When you understand the readers of your blog posts and your audience you will gain a better idea of the sort of creative content that will resonate with them, what encourages them to engage and what they will enjoy reading before sharing with friends, family and colleagues by email or social media. A really quick, simple and effective way of checking what engages with your audience is by asking on Twitter, Facebook, LinkedIn or another social media platform. If they respond well to your statement, quote or question then it is clearly a great topic to write about and something that will be of interest to them. Similar to the reply comment on the blog post you can then message the person on the chosen social media platform with a link to the article, encouraging readers to your blog quickly and easily as you know it will be something of interest to them. 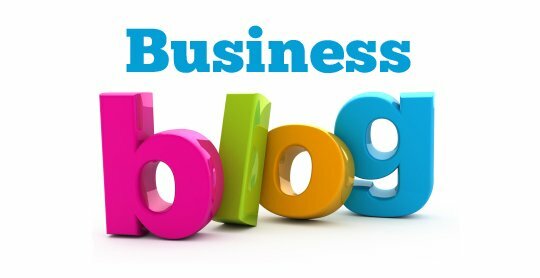 If you struggle when it comes to blogging then don’t panic – we have a team of creative content writers ready and willing to create blog posts for your website on a weekly or twice weekly basis. Contact us now to see how we can help you.